The digital marketing sphere changes constantly. There are always new technologies, networks or strategies that marketers are applying, with great results. As a marketing agency, not adopting new marketing tactics can cost you. Clients are looking for innovation and you need to give it to them. At the same time, adopting a new trend just because everyone else is doing it can cost you time, effort and most importantly, money. To help you keep up with the demands of modern marketing, here is a collection of 8 recent studies that will give you all the lowdown on some of the new marketing trends you may not have tried yet. According to this forecast from eMarketer, the total spending on mobile advertising will soar from roughly $8.5 billion this year to more than $31 billion in 2017. 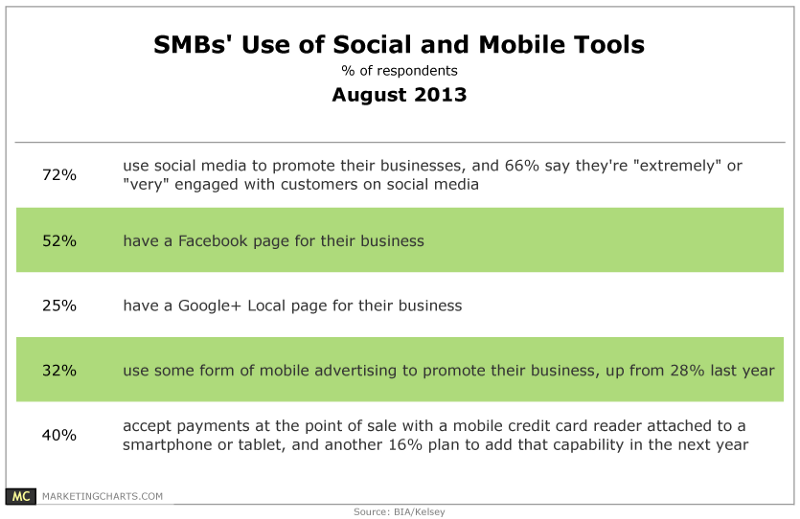 Mobile advertising is rapidly growing into a lucrative marketing spend for larger companies and SMBs alike. Is your agency doing enough to help clients transition into this important trend? 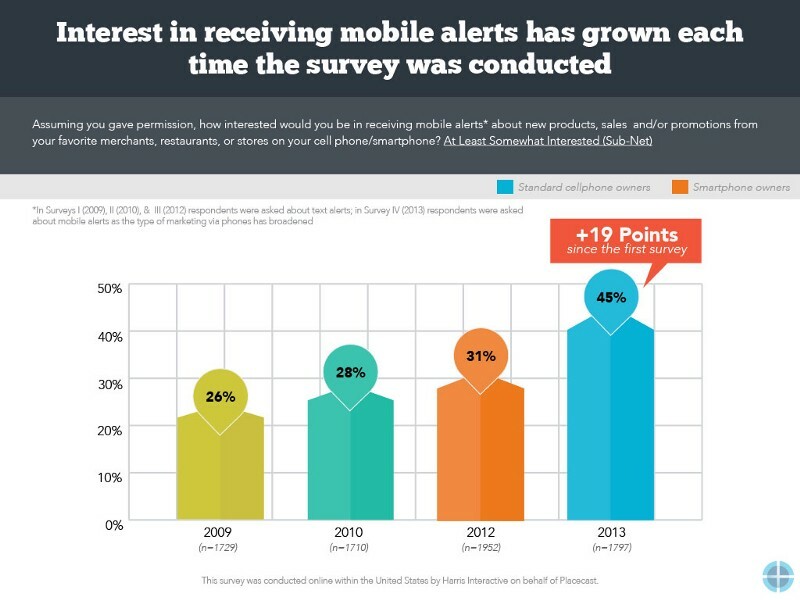 A recent Placecast survey that asked respondents the question — ‘Assuming you gave permission, how interested would you be in receiving mobile alerts’ had 45 percent of mobile phone owners (in 2013) indicating that they were somewhat interested in receiving mobile alerts and offers from brands. A 19 point increase since 2009! 42% of American CEOs are on a major Social Network. Is yours? A new study by CEO.com and DOMO reveals that only 32% of American CEOs (from the 502 CEOs studied) have a profile on one of the four major social networks i.e. Linkedin, Twitter, Facebook and Google Plus. Of the set, Linkedin was the most popular with 27.9% maintaining an account and Google Plus was the least, with only 1% maintaining an account. Has your CEO embraced social media yet? Maybe it’s time they did. Socialbakers’ recent study shows the rise of video updates on Twitter and analysed which of the three video networks showed most engagement. Of the three platforms, brands most preferred sharing Youtube videos which also showed the most engagement. 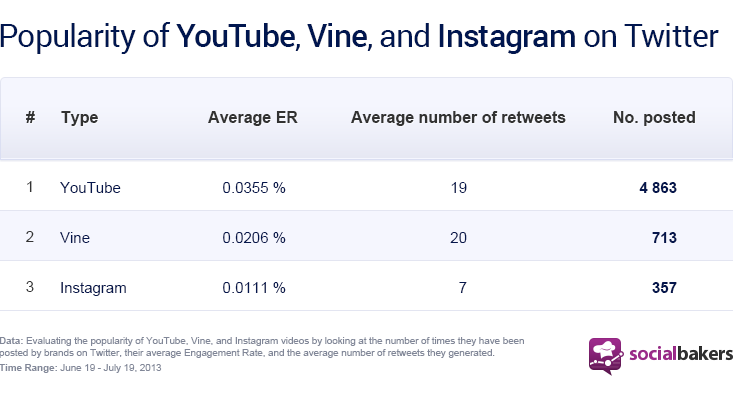 However, Vine videos were the most retweeted with Instagram in last place. The important lesson here, though, is that brands should consider adopting video marketing to engage better with social media followers. This survey conducted among 568 SMBs, showed that while 72% are using social media to promote their businesses only 1 in 4 of them have a Google Plus page. The survey also indicated that SMBs are more likely to invest in mobile ads with 32% of them already doing so (up 4% from last year). As an SMB, which do you prefer? 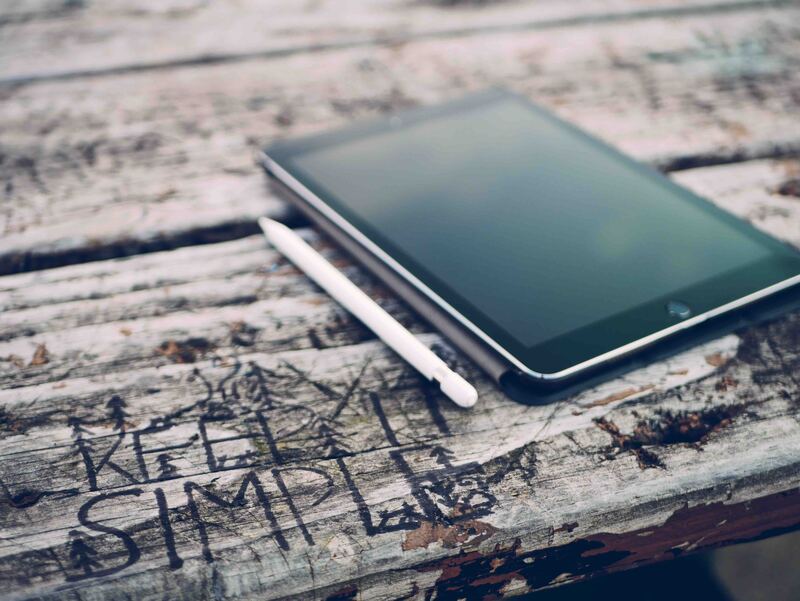 Has Google Plus been giving you great results or do you prefer to rely on mobile advertising. According to a new poll of 18,331 online respondents conducted by Ipsos OTX, 32% of online consumers (from 24 countries) indicated that they’ve entered an online brand contest in the past month. Canadians (52%) were the most likely to enter into a brand contest whereas women (34%) are more likely than men (30%) to participate in one. Considering these numbers, running an online contest may just be the next marketing activity you need to try for your clients. According to the State of Paid Search report by Hanapin Marketing, 85% of search marketers surveyed mentioned that they will focus more on Conversion Optimization in 2014. The survey also shed some light on the popularity of search ad networks over social ad networks with search ads being a clear winner. 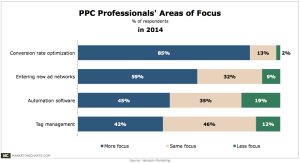 64% of respondents mentioned that their focus is on search networks. Of social ad networks, Facebook was in the lead with 52% of respondents focusing on it and 20% focusing on all the other social networks. 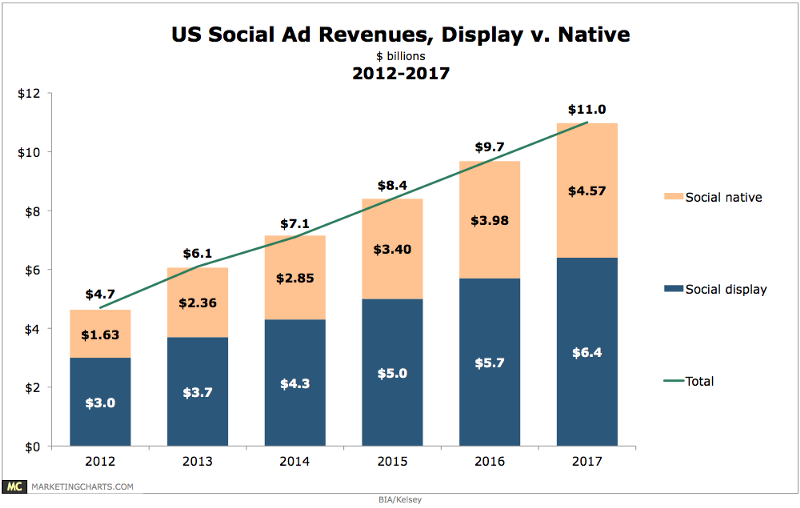 According to the latest social media ad forecast from BIA/Kelsey native ads like Facebook sponsored stories and promoted tweets are set to grow rapidly in the coming years. So there you have it. 8 new marketing studies to help you wade into newer waters and be a modern marketing agency. Have you recently tried a relatively uncommon marketing tactic? Do share it with us in the comments below!